Mavin Records, as one of Nigeria’s foremost imprints never tire of banging tunes. 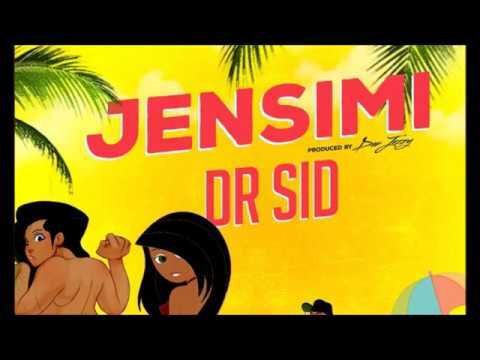 This is as they set the groove and party in motion with Dr Sid‘s latest creation titled “Jensimi.” As produced by label boss, Don Jazzy, this latest scorcher is a dance-ready tune that will dominate. From the first stream, “Jensimi” is one that prods and tempts your feet for the dance floor. With the banging beats and dope instrumentals, Jazzy completed a sturdy overall production on the jam in a way that makes the record a sizzling, hot piece. 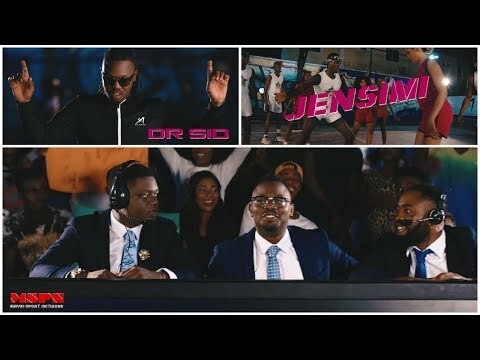 Dr Sid just had to expend those lovely vocals to mastermind a street-savvy content for the boys, structure that’s mesmerising, as well as the delivery that makes “Jensimi” a candidate for the upper echelons of the charts. Plus, because its message is sultry, sensual, naughty and naked, many fans will readily key into “Jensimi” and adopt it as a favourite anthem at least for weeks to come. 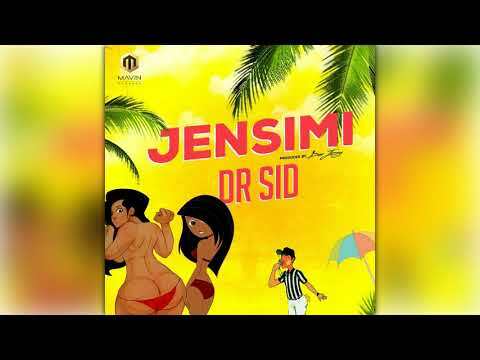 This is no surprise as Dr Sid whose real name is Sidney Onoriode Esiri is a master of such banging joints. He has plotted such efforts as “Surulere,” Kabiyesi,” “We Up,” “Flawless,” “The Best,” and a world of other screamers. You can already get into the mood and groove of “Jensimi,” which means ‘let me rest’, to get the full gist. However, do remember to share your thoughts and opinion in the comments section below.